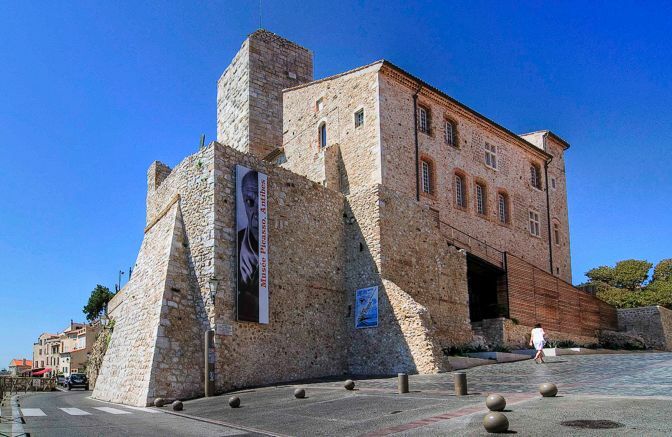 Antibes, the provincial town famed for its medieval fortress and azure beaches, has always held allure for international visitors - including a certain artist named Picasso. Picasso came to Antibes in search of light after the darkness of the war. And as for so many artists attracted by the region, light is what he found. • Absinthe tasting in a secret bar from th 19th century! 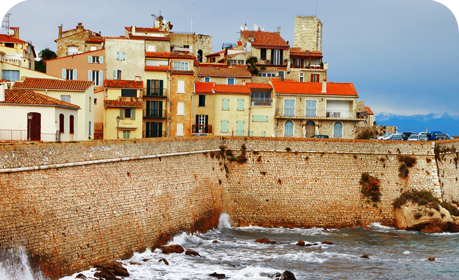 Antibes was at the time still a little developed fishing village, and Picasso became engulfed by a newfound optimism, brought on by the simple pleasures of life that the town offered. His time in Antibes was intensely productive. 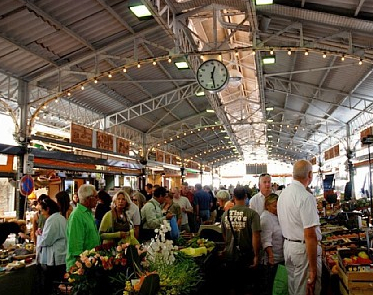 There was much to draw inspiration from - the idyllic sea and fisherman, the sun that lit up the colours of the old town, and the regional food market displaying vibrant products of myriad hues. 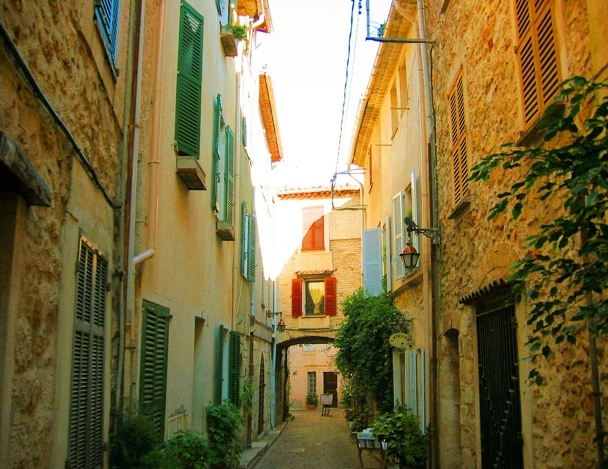 On this tour of Picasso in Antibes, you’ll soak up the town’s serene atmosphere for yourself, wandering the same alleyways where the celebrated artist whiled away his days. 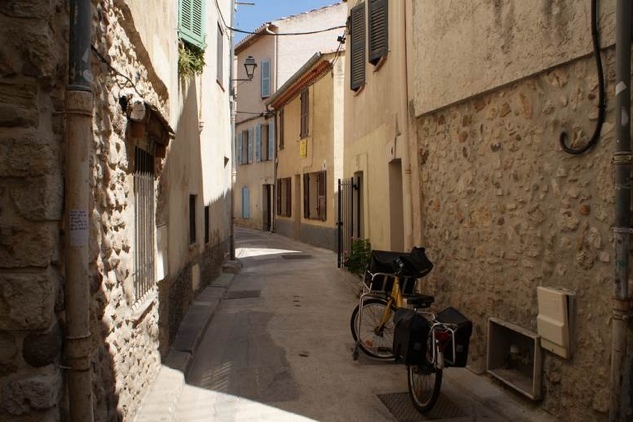 You will learn about the town’s history as you are led through the Provencal market sampling local delicacies and visit the Picasso museum for a personal guided tour of his artworks.